Planning is at the center of effective business management. Create a strategy. Secure your future. Planning for your exit is often one of the hardest things a business owner must do. Contemplating the business you built or help to develop without you is complex, difficult and emotionally challenging. 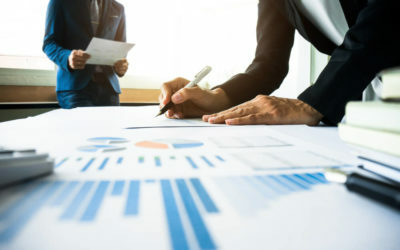 Key issues such as leadership selection, personal financial concerns, the impact succession will have on the business and preparing a detailed strategy are challenging parts of the process. However, when succession planning is executed properly, it allows for the orderly transition of management while protecting the exiting owner professionally, emotionally and financially. To help business owners through the process, Smith Schafer offers succession planning services designed to help Minnesota businesses create and execute a successful transition strategy. 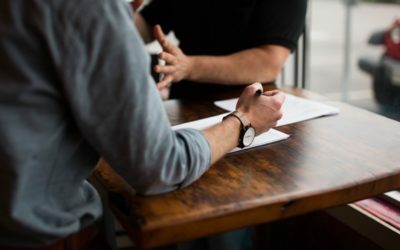 Whether you need help creating a succession plan or assistance with implementing various stages of the plan, our professionals can guide you. Most business owners and attorneys know the basics of the business valuation process. 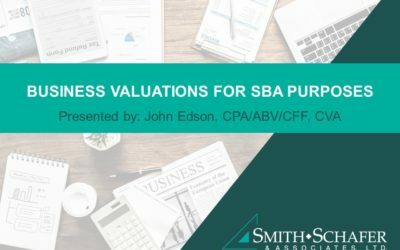 Smith Schafer Principal, John Edson, presented a free educational seminar Business Valuations for SBA and Banking Purposes at the Rochester Golf & Country Club.